Once again we are putting the final touches on our 4th Ramadan @ Porcfest event. This year we will be bringing this effort to a close with a bang. A giant Eid celebration to mark the end of Porcfest. Over the years this annual dawah effort has netted results we never could have imagined. 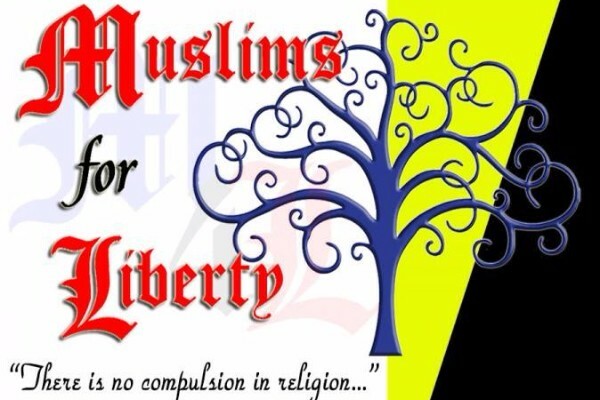 The first nationally syndicated muslim talk show, the first muslim vice presidential candidate, properyy donated for a new mosque in Keene NH, and hundreds if not thousands of new supporters of the Muslim community. All educated through M4L's lectures and one on one interactions between M4L volunteers and festival goers. The Prophet(saws) was once asked what the best action, as a Muslim, that you can commit is. He(saws) responded, " to feed the people and greet those whom you know, and those you do not with peace"
Please donate today and help is as we continue to establish this sunnah, by providing 1000s of free iftar meals, AND celebrate Eid with 1000s of activists abd media leaders at the Porcupine Freedom Festival. Hopefully this helps in your situation my friend. Safe journey for you and your family.